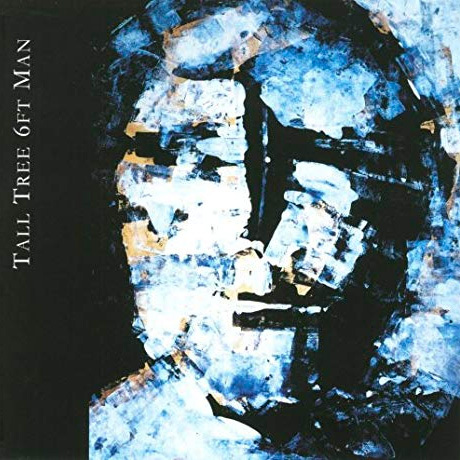 Tall Tree 6ft Man is a new name for you, and is primarily Jonathan Czerwik, the Cambridge-based singer, songwriter and multi-instrumentalist who played everything on their self-titled debut album. Since recording, he's recruited a troop of friends: Chopper (drums), Sandy (keyboard, backing vocals), Simon (guitar), and Dan (bass). Chopper, Simon and Jonathan had all played in the same bands over a 15-year period, and their influence is heard on these songs. Jonathan's musical experience started at a young age in his native Yorkshire. His father was a musician and thought it would be a good idea to get the kids involved, so Jonathan and his brother would act as roadies from the age of nine, carrying his sax around. More importantly, they also got to play the drums and piano and whatever other instruments were to hand at the time. And thus, those important seeds were sown. The tracks on the album were from a pool of songs developed over a three-year period, which Jonathan spent at an isolated cottage in the East Anglian countryside where he had time to craft away and develop a distinctive sound which transcends fads something timeless, if you like. The results are six emotional tracks full of expansive layers and rich textures. While anyone with working ears should be able to detect hints of fellow Cambridge men Pink Floyd, with perhaps some of Rufus Wainwright's more tender moments and the pop sensibility of Paddy McAloon's Prefab Sprout, Tall Tree 6ft Man comes without the 11-minute guitar solos and inflatable pigs, aiming for a more simply soulful experience - Tall Tree 6ft Man is wildly ambitious but knows when to hold back. While 'The Wood Song' may appear a deceptively happy driving song, there's a touching melancholy thread in tune with the rest of the tracks, bound to hit some heavy hearts out there, hard. 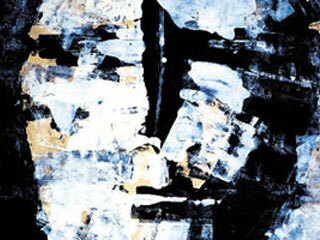 Tall Tree 6ft Man were snapped up by Chrysalis Publishing at the end of 2005. Download-only track 'Tears And Laughter' was featured on the hit Fox TV show 'Bones' causing a stir with its US audience. You'd be half right in thinking Tall Tree 6ft Man have come out of nowhere. But it's not like they haven't played their musical dues on the gig circuit - like many, they've tread the boards in different bands, playing covers and original material. Tall Tree 6ft Man, is a far more accomplished beast now ready to take on the road.